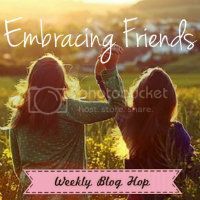 Welcome to the Embracing Friends Blog Hop! We're back, we're back Embracing Friends is really fun! (Anyone get that reference?!) Anyway, the hop is back and hopefully you can all make some new friends. 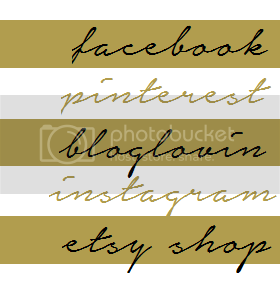 Be sure to visit others and let them know you've stopped by! Thank you so much for hosting, Kelsey!